“Anyone that owns horses knows the connection with us and them is a bond like no other” (Greg Grey Cloud). Lorraine Jackson reports on equine losses at the Dakota Access Pipeline Protests in North Dakota. Two horses were wounded and three went missing on Friday, October 28th during a particularly restless day at the Dakota Access Pipeline Protests in Cannonball, North Dakota. Of the two horses wounded, one was put down where he fell due to the extensive nature of the injuries. Greg Grey Cloud, a protest organizer and member of the Crow Creek Tribe, stated that the wounds were caused by rubber bullets directed towards them by the Morton County Sheriffs who were chasing the horses on ATVs. The escalation in incidents and arrests comes after several months of protest by local and distant American Indian tribes as well as environmentalists and concerned citizens regarding construction of an underground oil pipeline that crosses several states and thousands of miles. This particular parcel near the confluence of the Missouri and Cannonball Rivers is considered sacred, is believed to contain historic dwellings and artifacts underground, and there are concerns that the pipeline will contaminate the river water. Tensions between law enforcement and protestors boiled over late last week as the Morton County Sheriff’s Office (MCSO) forcibly removed protesters from a camp which was established on private land owned by the Dakota Access Pipeline. On Thursday, October 27, the forcible removal began, and 144 protestors were arrested. Many uncomfortable accounts arose from this interaction – the Morton County Sheriffs claim that protesters turned violent, throwing “rocks, logs, and molotov cocktails at officers”, in addition to starting tire fires and vandalizing DAPL property and machinery. Protesters claim they were beaten, maced at close range, and upon their arrest were kept in “dog kennels” and numbers were drawn on their arms to identify them. Those 144 individuals have since been released from the county detention facility. 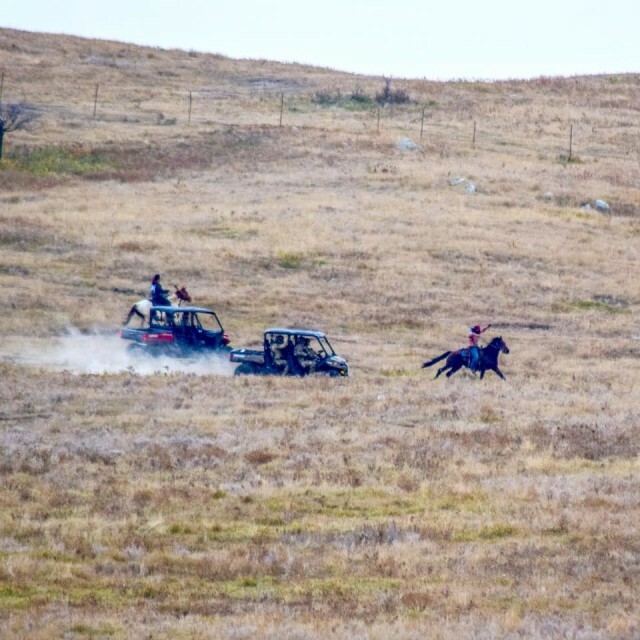 From what information we have from the two sides, the riders and horses became separated during a chase – the Crow Creek riders were being pursued by MCSO deputies on ATVs on DAPL land. Some of the riders fell from their horses and were arrested, and four horses remained behind the north camp barricade. Two other riders and horses were able to retreat safely to another camp. One horse was wounded beyond hope for a recovery – one account suggests the horse was fired at close range with a bean bag gun (a non-lethal crowd dispersal method that doesn’t break skin but can break bones) but HN could not confirm that account. We do know that the horse was put down on the spot. According to Greg, the loose horses were fully tacked up, but when one horse made its way back to the front lines on its own the next day, he had no tack and had a tranquilizer dart in his hindquarter. With the assistance of his owner, the horse was able to jump the barricade and return safely to the base camp of the protests, the Oceti Sakowin Camp leaving three horses still missing on the DAPL land. On October 29, Chief Arvol Looking Horse, a Cheyenne River Hunkpapa sat with protestors and then met with the MCSO to negotiate a peaceful resolution to this specific incident. 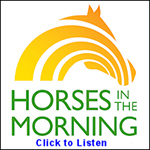 On October 30, Greg shared that the three horses who were still roaming the north camp were a chestnut appaloosa gelding named Red Clouds, a black Quarter Horse mare with white socks named Beauty, and a palomino mare named Sunshine. There were some accounts that one of the horses may have been killed. In the following days, the owners worked with the protestor’s legal team and county officials to ensure they would get the horses back without risking being arrested and charged with a crime. On November 1, MCSO officials informed the Crow Creek tribe that the horses had been caught by their team and taken to a vet who was treating them for dehydration. At last update, the tribe had brought the two mares back to the Oceti Sakowin camp and will be going back for Red Clouds as soon as possible, but all were expected to survive their ordeal. The tribe’s next goal will be to provide ongoing treatment to the surviving horses and retrieve the body of the horse that was put down at the north camp because of his injuries. It is the goal of the tribe to provide a ceremonial burial and rites for the horse at their own camp. Mason Redwing, also of the Crow Creek Sioux Tribe, has stated that in the bedlam of the north camp eviction, much of their horse equipment was lost or compromised, and they’re accepting donations of equipment, including saddles, bridles, halters, lead ropes, and blankets. Donations of in-kind goods or funds can be sent to: Greg Grey Cloud – P.O. Box 167 Fort Yates, ND 58538. HorseNation.com reached out to the Morton County Sheriff Press Officers, but thus far they have not returned calls seeking comment. Since the October 27 incident, both the United Nations and Amnesty International have gotten involved, promising to send a delegation of observers to the protest site to ensure that protestor’s rights are being enforced and best practices are being used in allowing peaceful free speech to continue. For further reading, we recommend this chronologically updated piece being maintained by the Seattle Times, this previously mentioned piece by EE Publishing that includes a great map to give you some context for the camps and waterways, and you can follow Greg Grey Cloud for more hour by hour updates at the camp on Facebook. As for the pipeline construction, work continues on a drilling platform near the river bank. 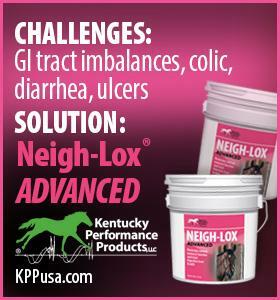 Standard Disclaimer: HorseNation.com has not verified the accuracy of the information provided with respect to the donation P.O. Box nor does HN assure that the donations will be applied for the benefit of the persons named as beneficiaries. If you are considering a donation you should consult your own advisors and otherwise proceed at your own risk.